Today is International Women’s Day – a day to show our love, respect, and appreciation for women in our lives, in our society and across the world. On this day we call them the real architects of our society, we salute their indomitable spirit and their limitless capacity to love. All women more than deserving these compliments, but it is also important to understand and accept that in the patriarchal social fiber of India and many other countries, women have been a denied and suppressed lot. 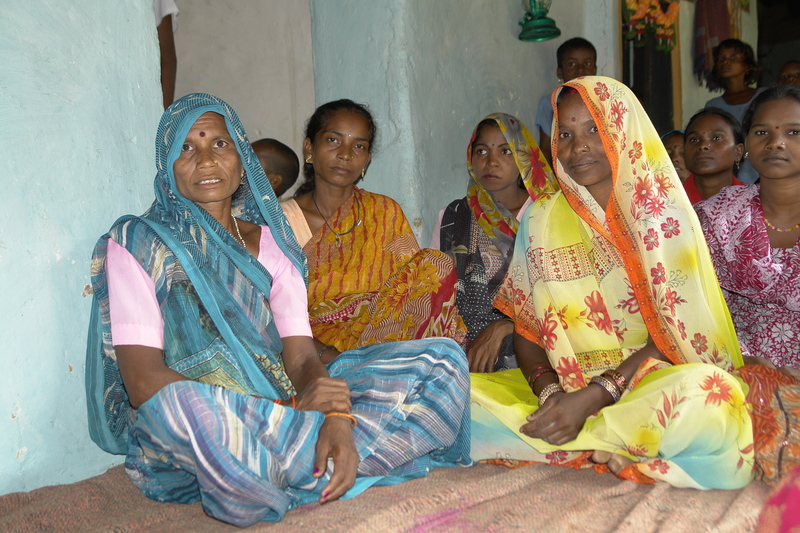 The state of women health in India is a key indicator of these inequalities. As far as women health is concerned, the situation in India (and in other developing countries) can only be described as depressing even in these times of medical progress. The picture is even grimmer in the rural areas of the country. Let us look at some statistics. India’s maternal mortality rates in rural areas are among the world’s highest. India accounts for 19 percent of all lives births and 27 percent of all maternal deaths. India has the largest population of non-school-going working girls. Reproductive health, violence against women and nutritional status are the cardinal factors that have exacerbated the bad healthcare status of women in India. The fact that women and girls receive far less education than men is yet another factor which prevents them from being assertive and seeks remedial action. It’s also important to consider that poor health affects not only women but also has repercussions for their infants and other family members. Women in poor health are more likely to give birth to low weight infants, provide inadequate care to their children and contribute less to the household’s economy. B R Ambedkar was vocal about his inclination to “measure the progress of a community by the degree of progress which women have achieved.” Where do you think India stands on this scale? The good news is that the situation is not beyond redemption and there are concrete steps we can take to improve the state of affairs. The government on its part has implemented several programs towards this end which have shown promising results. But to eradicate the problem from its roots, the mindset of people need to change across India. This will only happen if all of us do our bit in the larger scheme of things. We go beyond one day in a year to show our respect, love and appreciation for our women folk. We make this world a better place for them, just the way they have done it for us.